Sauber will use an out-of-date Ferrari power unit for the 2017 season despite its recent boost in funding, team principal Monisha Kaltenborn confirmed on Thursday in Japan. Both F1i and Motorsport.com reported Kaltenborn explaining the decision as one of strategy to give the team the maximum amount of time to design next year’s car, which meant using this season’s Ferrari engine dimensions rather than waiting for the Italian manufacturer to release next year’s design. “We wanted to have the ability that if there is any change again we can react to that and the power unit side is then the known side for us. 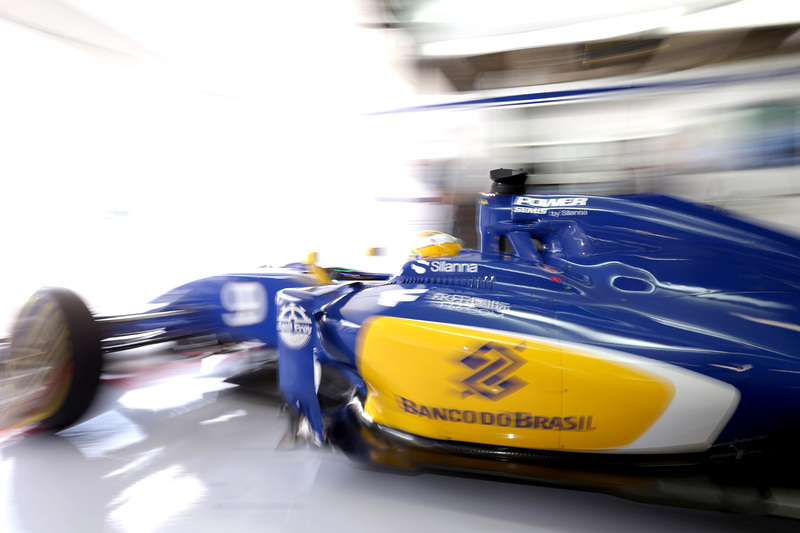 Sauber’s financial struggles this season have been well documented. The team sat perilously close to the brink of collapse before investment company Longbow Finance bought 100 per cent of the Swiss operation in July. Money has begun flowing back into the team, but it is still fighting an uphill battle to recover the staff it haemorrhaged during its lean first half of the season. It also stands to lose prize money if it cannot overhaul Manor’s single-point advantage to regain tenth place in the constructors championship. Kaltenborn, however, rejected the assertion that the lack of funding that produced this year’s last-placed car is the reason behind committing its meagre resources to next year’s design early. “Any statements being made that this was taken because we are apparently in delay with our developments are wrong,” she said. “We are absolutely on plan, we have not suffered any delay there. Toro Rosso is the latest example of a team running an outdated power unit, a decision concluded upon after Red Bull’s high profile spat with Renault over its uncompetitive engines in 2015. Though it was initially considered a low-risk option for the small Italian team, the 2015 Ferrari power unit was almost immediately outclassed this season, and Toro Rosso’s efficient James Key-penned chassis has been unable to make up for the increasing power deficit, relegating STR to seventh in the championship with just one points-scoring finish since July’s Hungarian Grand Prix. “Obviously there’s not going to be that development on the engine side, but in our view it’s the right step we’ve taken,” Kaltenborn protested.